Anyone who thought that the current crop of gaming consoles are just for that, gaming, might want to think again following the release of the latest app onto the platform, this time from cloud storage provider Dropbox. Not historically known for its console gaming chops, Dropbox has today released its first Xbox app, aimed at making it easier for Dropbox customers to access their saved files via Microsoft’s device. 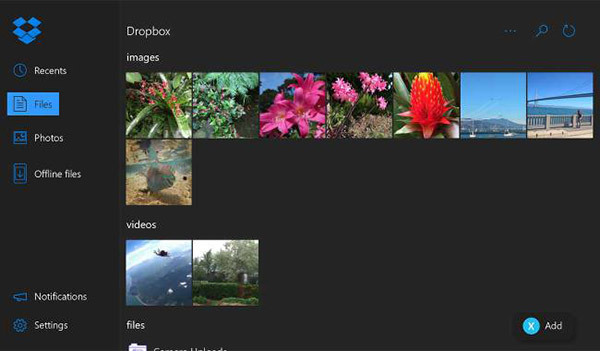 Obvious uses include viewing and sharing family photos on the big screen, but Dropbox’s ability to store any file type makes it a great place to store video and with that in mind, it should be no surprise that the Xbox One Dropbox app allows users to stream their videos from the cloud. Theoretically, that allows for the streaming of movies and other videos that are saved in the cloud, though doing so would obviously be subject to Dropbox’s terms and conditions. 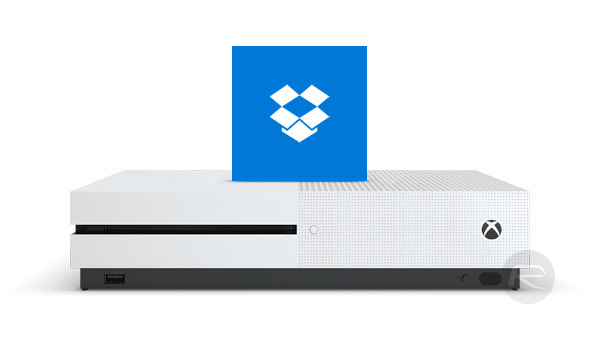 With storage on Xbox One hard disks often at a premium, this new Dropbox app and its ability to view content without having to download it first could be of a huge benefit to those who use their consoles for media consumption, whether that be audio, video or photos. It’s not all about downloading or streaming either, because the new Dropbox app can also upload content from an Xbox One should the need arise. In fact, Dropbox also notes that Kinect can be configured to automatically upload videos and screenshots via the app, which sounds well worth the time to set up to us. Those with Dropbox accounts can download the Xbox One Dropbox app from the Xbox Store right now, and as with all of Dropbox’s apps, it won’t cost you a penny. What’s that got to do for gaming ? WTF Microsoft, Look at all those features I will never use.